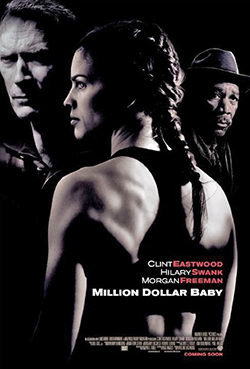 Morgan Freeman won his Best Supporting Actor Oscar playing Eddie "Scrap-Iron" Dupris, an aging former boxer and partner to Frankie Dunn (Clint Eastwood), the boxing trainer to Margaret "Maggie" Fitzgerald (Hillary Swank), an up-and-coming boxer. 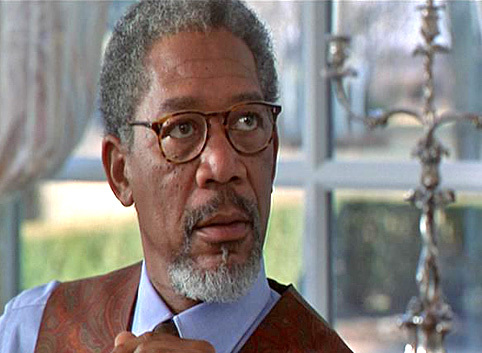 Morgan Freeman was born on June 1, 1937 in Memphis, Tennessee. 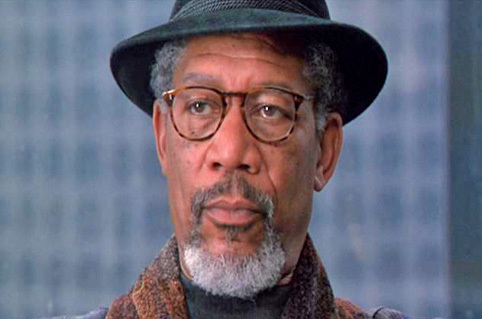 In 1987, Morgan Freeman, earned an Oscar nomination playing a hoodlum in Street Smart. 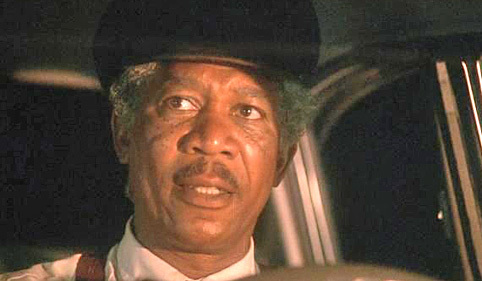 As a chauffeur to Jessica Tandy, Morgan Freeman was nominated for Best Actor in a Leading Role Oscar nomination in the touching drama Driving Miss Daisy. 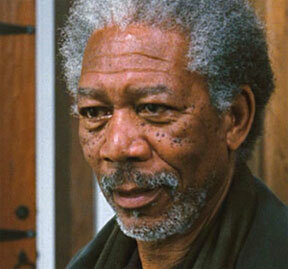 Morgan Freeman did win a Golden Globe for Best Actor for this well-done performance. 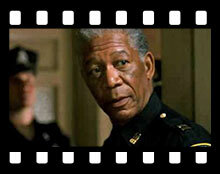 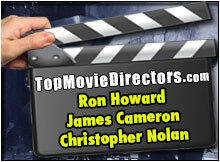 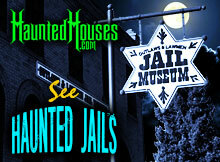 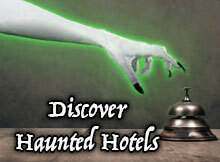 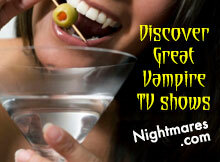 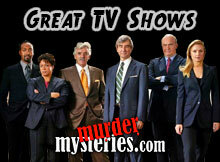 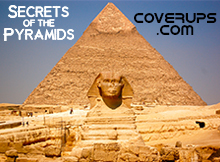 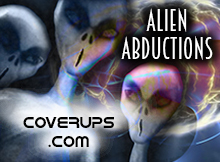 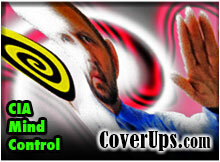 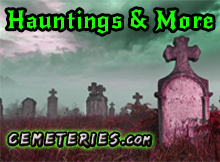 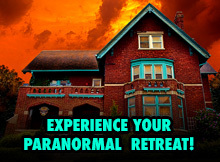 Playing the role of Dr. Alex Cross, Morgan Freeman has reprised the part for two different movies. 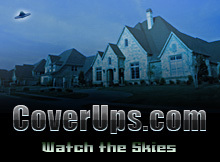 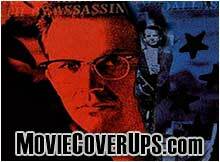 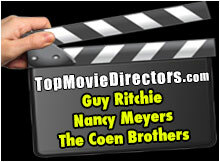 The first movie was in 1997 Kiss The Girls and then again in Along Came A Spider. 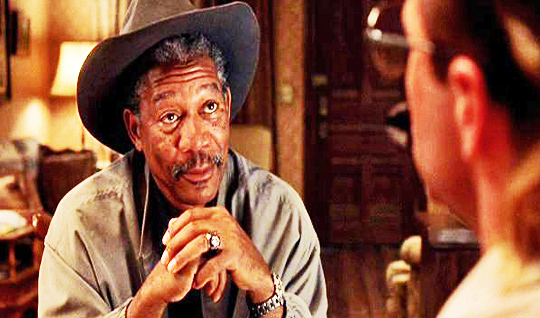 Morgan Freeman has acted in three Best Picture Oscar winners: in 1989 Driving Miss Daisy, then in 1992 with Unforgiven and in 2004 with Million Dollar Baby. 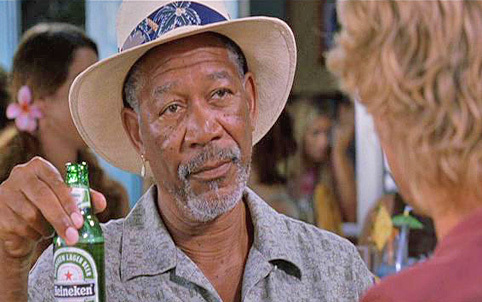 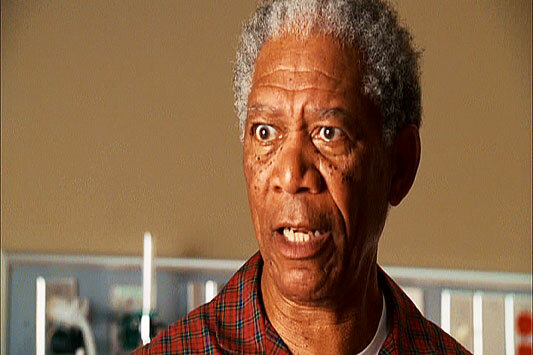 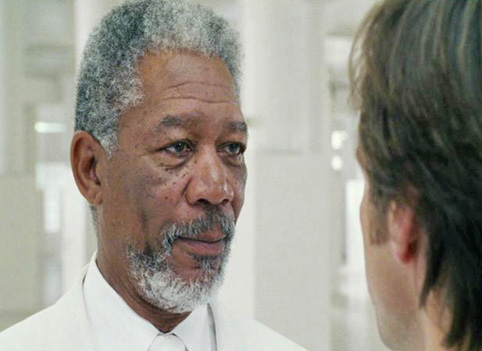 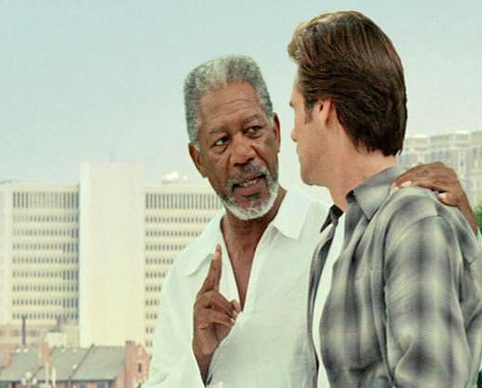 In 2003 Morgan Freeman played God in Bruce Almighty. 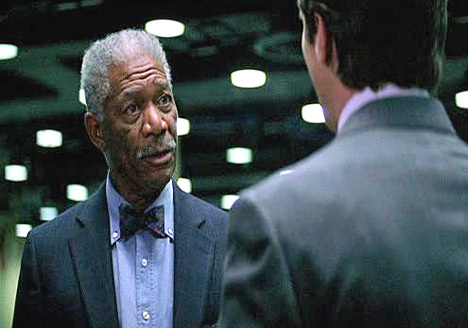 Freeman in Batman Begins (2005). 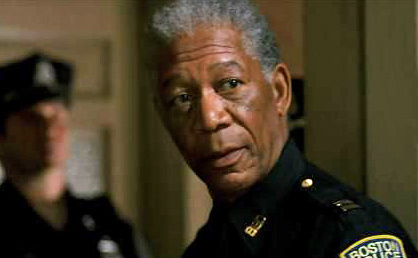 Morgan Freeman in Outbreak (1995). 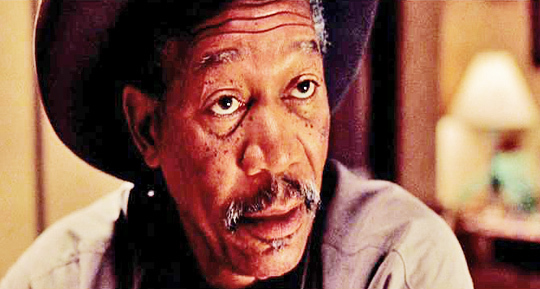 Morgan Freeman in Se7en (1995). 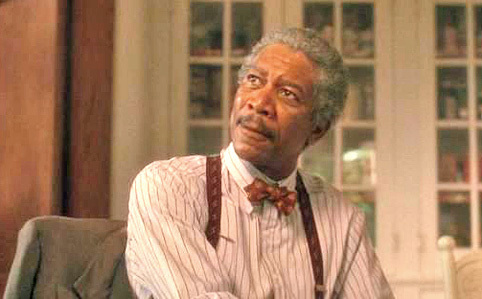 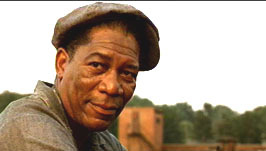 Freeman in Shawshank Redemption (1997). 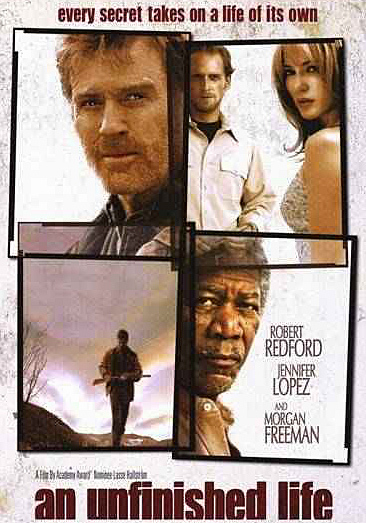 Freeman in The Sum Of All Fears (2002). 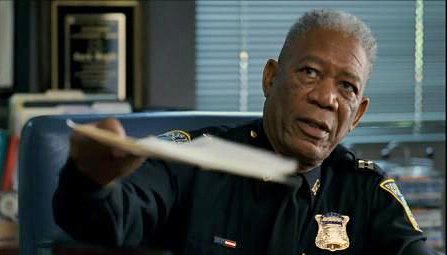 Morgan Freeman in Wanted (2008). 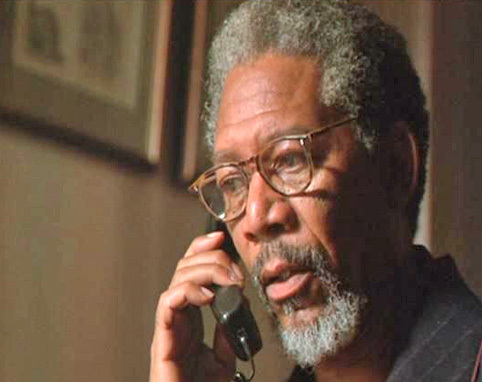 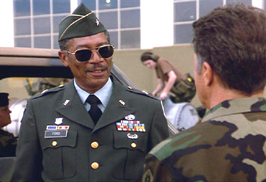 Freeman in Deep Impact (1998). 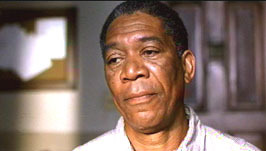 Morgan Freeman in Edison (2005). 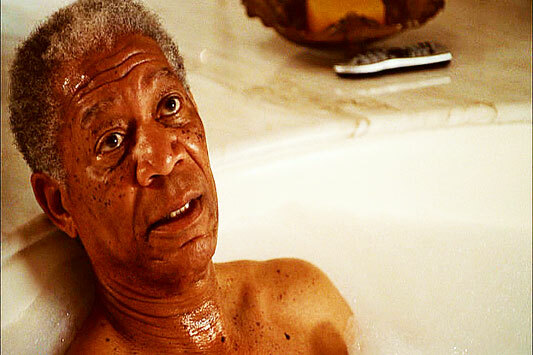 Morgan Freeman in Gone Baby Gone (2007). 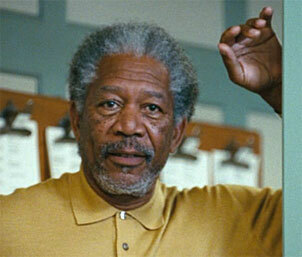 Morgan Freeman in Invictus (2009). 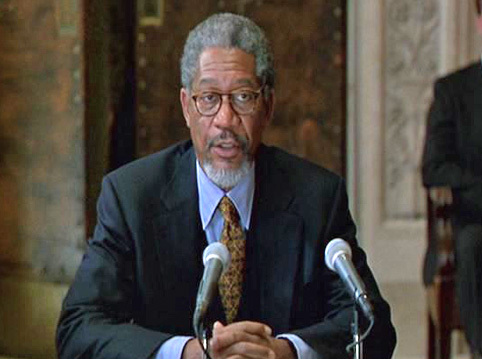 Morgan Freeman in Bruce Almighty (2003). 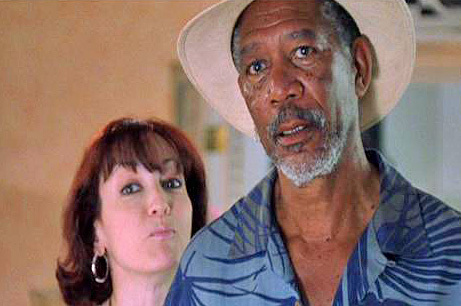 Morgan Freeman in Nurse Betty (2000). 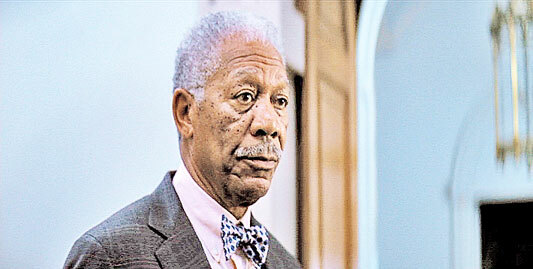 Morgan Freeman in THE DARK KNIGHT RISES (2012). 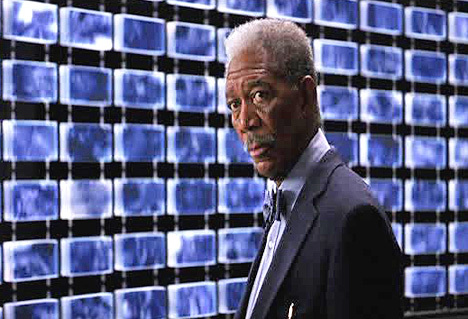 Morgan Freeman in The Dark Knight (2008). 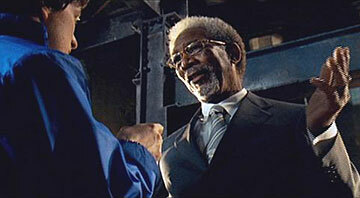 Morgan Freeman in The Big Bounce (2004). 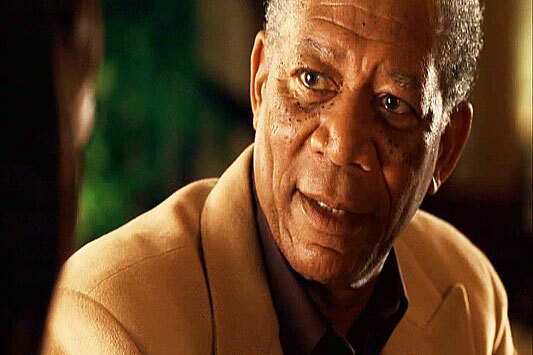 Freeman in The Bucket List (2007). 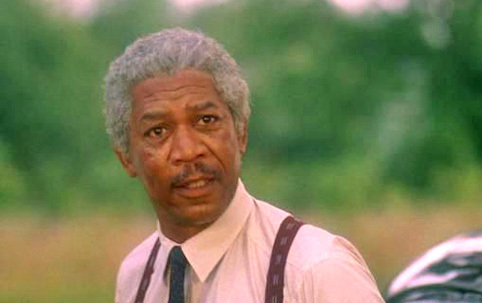 Morgan Freeman in Driving Miss Daisy (1989). 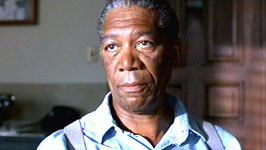 Morgan Freeman in Chain Reaction (1996). 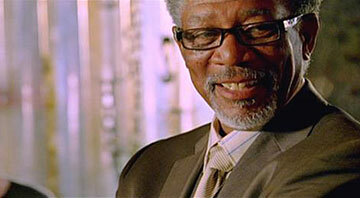 Morgan Freeman in Lucky Number Slevin (2006).